Company offers services in audiovisual system design and installation for different types of commercial needs. Our company evaluate the acoustics of proposed and already existing spaces by measuring sound level and modeling system design. Company provides services of lighting stage design and installation. We supply theatrical stage lighting equipment in both, sales and rental. Company offers a full service of video-conference installation and related services. We can consult, design and install conference room presentation equipment. Right Choice Pro Audio, a team of professionals, provides services for acoustic analysis, audiovisual system design and installation, lighting stage installation, and video conferencing systems installation. Having great experience with many combinations of multimedia equipment, we can model and develop the best solution for your space and budget needs. Since 1994, with our expertise we have been assisting a variety of commercial, private and public organizations to develop and set up audiovisual systems based on their individual requirements. Our specialists have an individual approach to each customer’s needs. Due to the uniqueness of the clients’ businesses, we have to design a solution that will fit precisely in their particular situation. The reason for this is based on the necessities of the client. These include the need for an audio system that can generate both volume and clarity in a church where every word must penetrate right into the soul of the people there or a powerful deep sound at a nightclub where this creates an atmosphere of celebration. 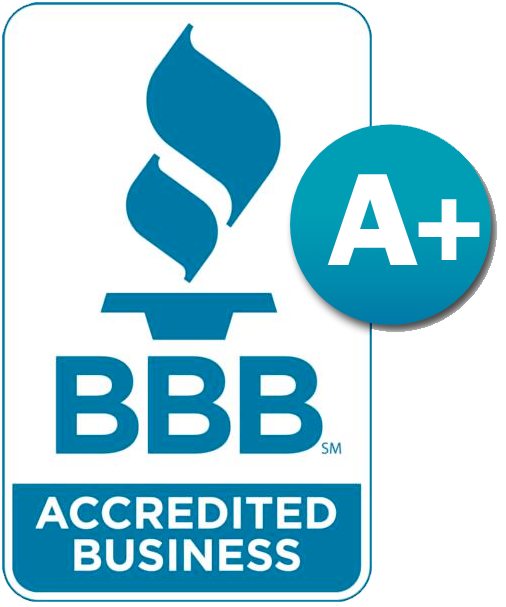 In all cases, our experts will be the right choice for you! We’ve just finished the installation of new audio system. Russian American Media has been using Right Choice sound & light services for special events for over 20 years. They have an amazing team of experts that always bring our events to the next level. 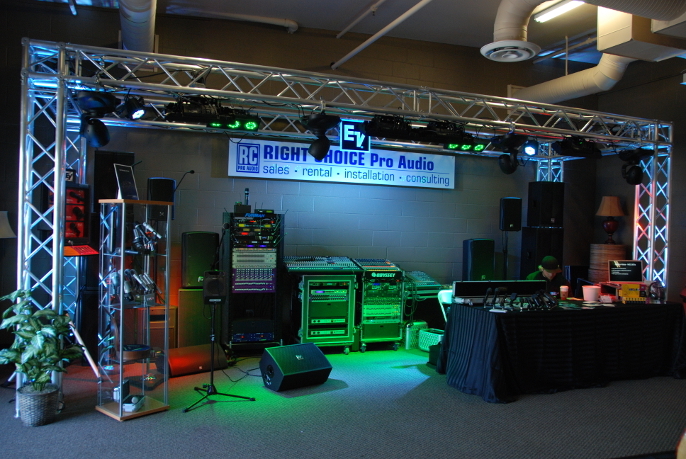 I personally highly recommend Right Choice Pro Audio & Lighting for any of your sound and light needs! Right Choice Pro Audio & Lighting provided excellent service at our 10,000 people event – Olympic Celebration at CalExpo. Their experienced team was very easy to work with. You can tell they put a lot of effort and pride into everything that they do. I would recommend them to anyone needing sound services for a concert or event. Our church needed to buy and install audio system. Gen helped us to create required professional solutions.